The Strand Theatre was opened in 1916. It was taken over by Warner Bros. Circuit Management Corp. and after a remodel it reopened on April 19, 1930 as the Warner Theatre. It was closed in 1965. Does the group of theatres you have, show the theatres in Framingham Massachusetts? to: dwodeyla – I have reports only for the Gorman Th. in Framingham and the Colonial Th. in Natick, both filled out in 1941. 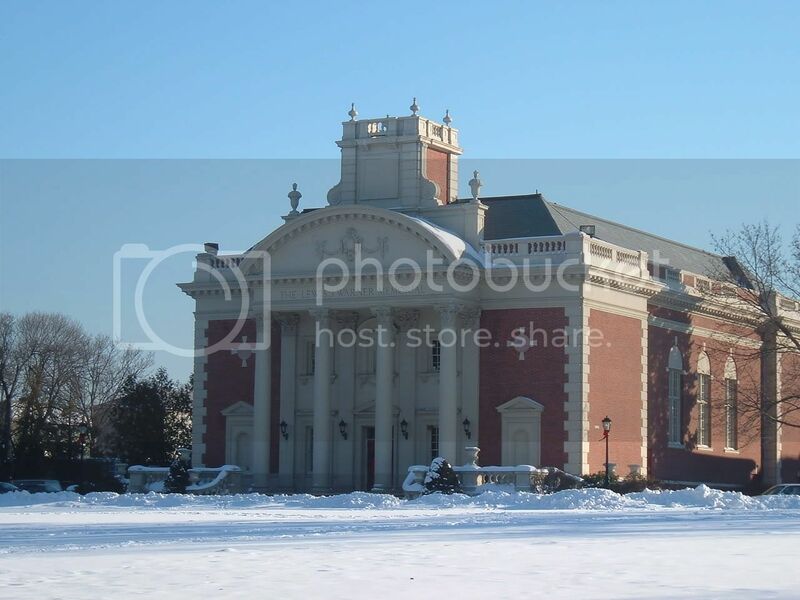 Ron Salters, you mentioned the “other” Warner Theatre on the campus of Worcester Academy. It was called that because it was originally presented to Worcester Academy as a gift from Harry Warner, then president of the Warner Brothers Studio in memory of his son Lewis (Worcester Academy, Class of 1928). It is the Lewis J. Warner Theatre, Ross Auditorium. I did visit this theatre a week or so ago for a Christmas show just to see the place, and it is a wonder to behold, a fantastic renaissance-style period piece inside with great ceiling frescoes, and a classic columned exterior front. It was built in the tradition of other early 20th century grand movie palaces. It has the original 35mm projection booth still in place. It must be one of the greatest “unknown” cinema treasures of New England if not the country and should be visited by theatre fans who come to Worcester. Thank you, Gerry DeLuca ! I had heard that the Warner at Worcester Academy was a little gem, and that the name had something to do with the Warner family of movie-studio fame. You have confirmed both stories. I wonder if it was in operation while the old Warner Th. downtown was still open ?? More about the Warner Memorial Th. at Worcester Academy. It opened in April 1932, so it was in operation at the same time as the Warner Theatre downtown. It was designed by the noted theater architect Drew Eberson. It has 336 seats on the main floor and 40 in the balcony, total: 376. I have seen some additional color photos of it and, as Gerry DeLuca points out above, it is a real “treasure” – no wonder the staff at the school are so proud of it ! The Warner Theatre was part of the Mark Strand New England Circuit acquired by Warner Brothers in 1929. It was known as the Strand Theatre and after Warner Brothers took it over they closed it April 2, 1930 and made renovations and reopend it as the Warner on April 19, 1930. It closed in 1965 after Stanley Warner opened the White City in Shrewsbury. The White City was designed by Drew Eberson. Volume two of History of Worcester and its People, by Charles Nutt, published in 1919, says that the Strand Theatre was opened in 1916. It was devoted primarily to movies, but sometimes presented vaudeville acts as well. The Strand Theatre was built by Moe and Mitchel Mark. Their company’s intention to build at Worcester was noted in an item in the April 3, 1915, issue of The Moving Picture World. The company had the Strand Theatre at Lynn, Massachusetts, under construction at the time, and the Worcester house was to be about the same size. The item noted that the Lynn Strand had been designed by Thomas Lamb, who was also the architect of the Mark Strand Theatre in Manhattan. Although the item didn’t say so, it is very likely that the Worcester Strand was also designed by Lamb.